Do you know the secret to saving up to 15% on EVERY vacation rental? First things first: Yes, you can easily save up to 15% (up to $499) on your next vacation rental. 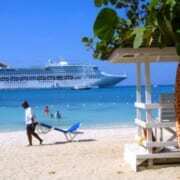 All you have to do is book direct with me, Cavel. Yes, it’s that easy. 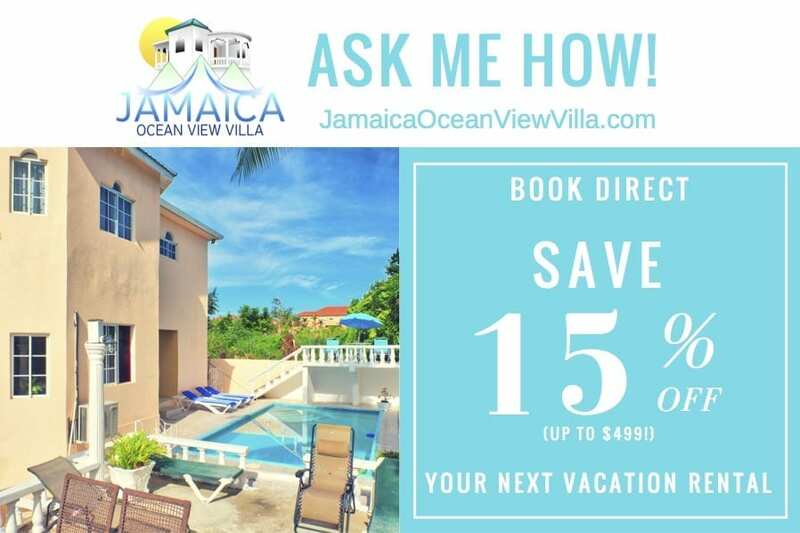 Not only are you getting great value for money by choosing a Jamaica villa rental for your family vacation in Ocho Rios, you can get some brilliant special offers in addition to your rental. There are a selection of offers you can choose from that depend on when you book, your actual travel dates, and how long you stay for at the Ocho Rios villa. 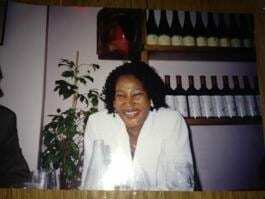 Jamaica villa always has promotional offers on that are family and large group friendly. 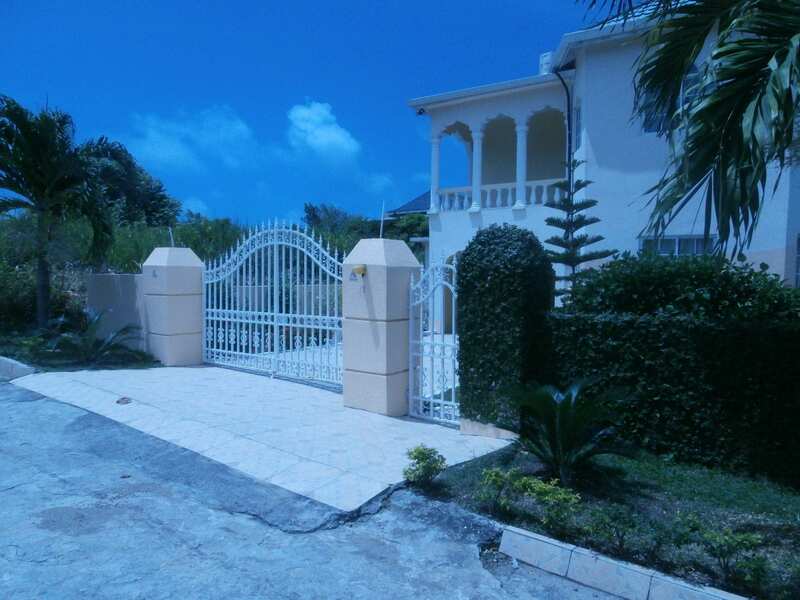 The villa is perfectly located with views of the ocean, in a secure private community. Everything you could want is close by, whether it’s lounging on the beach working on your tan, swimming in the private pool, or getting an addiction to jerk chicken your whole family will have plenty of space to have fun or simply relax. Have a look at what’s currently on offer and get your booking in soon before it’s to late!